Cooling – JW Finley, Inc.
For cooling services, you can rely on, call JW Finley. 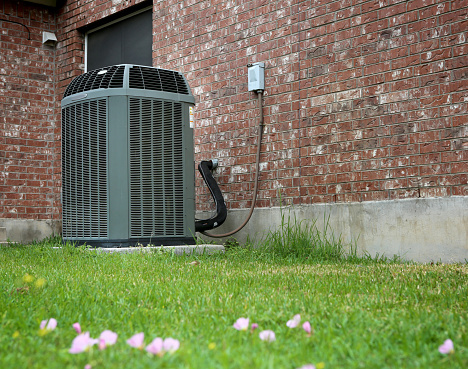 Our team of expert technicians can keep you cool this summer with efficient repair and installation services. Call us to speak with one of our friendly staff members today. Summer takes a toll on your AC units. Make sure your cooling systems are working efficiently before the high temperatures hit to ensure your family is comfortable all year long. JW Finley in specializes in effective AC installation and repair services. Industry Leading Air Condition warranty: Our customers use our services with the ultimate piece of mind. We stand by our work. The proof is in the pudding with our industry leading AC unit warranty. Make sure your home is ready for the hot winter ahead with efficient and effective air conditioning repair and installation services. Homeowners in NJ call JW Finley when they need fast and easy AC service. 24-hour emergency service: Emergencies don’t wait for a convenient time to happen. 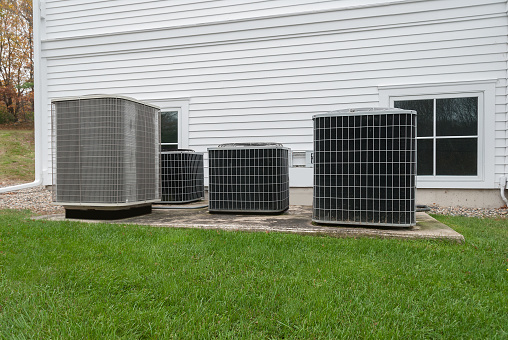 From broken-down air conditioners to refrigerant leaks, we can handle any AC emergency quickly and effectively. Free second opinion: It’s always a good idea to get a second opinion. A fresh pair of eyes can assess a problem and come up with a more effective repair or installation method. If you have received a quote from another home services company, we would be happy to look at it and offer our expert opinion for free. Overtime charges: We never charge for overtime or after-hours repairs and installations. You can expect the same regular rates no matter the time of service.